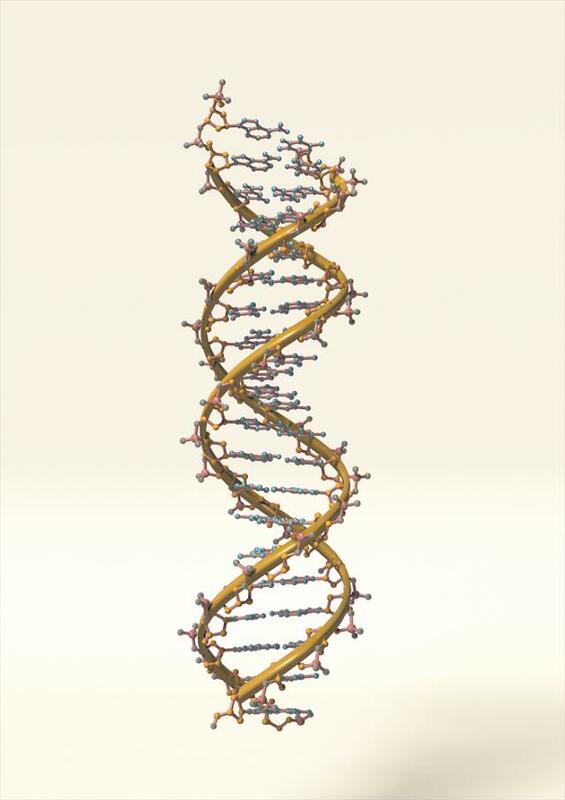 Genomic analysis is identifying DNA mutations, sequence information, and disease information. It can help predict the incidence of cancer and rare diseases and find a suitable treatment. Genetic analysis would be able to find and administer the most appropriate anticancer drug for an individual patient. SK Telecom said in a statement Monday that it would build an AI system that would analyze, accumulate and manage a large amount of genome data and medical information possessed by Macrogen. SK Telecom plans to provide its compressed storage technology so that hospitals and research institutes can store data without additional storage to secure data storage space. SK Telecom has developed technologies related to AI and the Internet of Things (IoT). Macrogen's business model focuses on providing research services to other firms engaged in biotechnology research and development. Both companies will use AI technology to develop solutions that can quickly analyze integrated data such as disease, family history and lifestyle and individual genome information from hospitals and institutions. SK Telecom said that with the help of AI genome analysis solutions, hospitals will be able to tailor individualized treatment. Pharmaceutical companies can use data to develop intractable disease drugs. 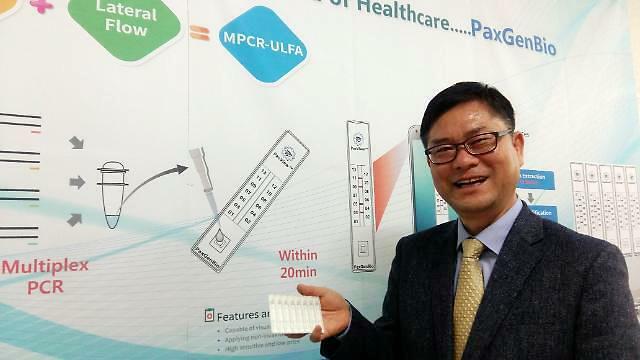 "The artificial intelligence will play an important role in leading the change and innovation of the medical field," SK Telecom's IoT and data division chief Chang Hong-sung was quoted as saying. "We will work with Macrogen to reduce the time and cost of genome analysis and make more people use it for treatment. 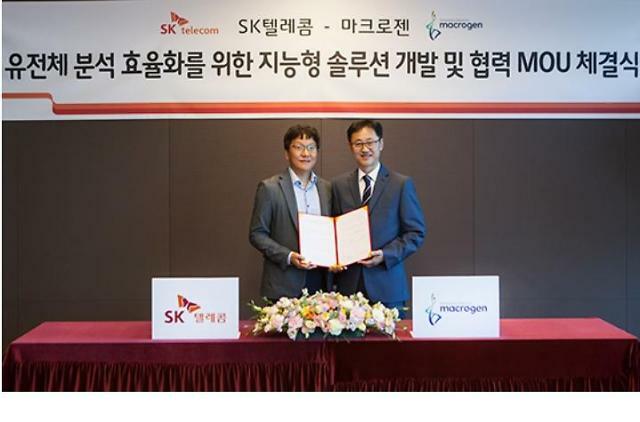 "We hope Macrogen's genomic data will be easily accessible to more people through SK Telecom's ICT technology," Microgen CEO Yang Kap-seok said. "We will make more efforts to ensure that patients receive high-quality medical services based on precision medicine."